Carolina Ice is Purified To Prevent Bacteria! How Well Do You Know Your Ice? 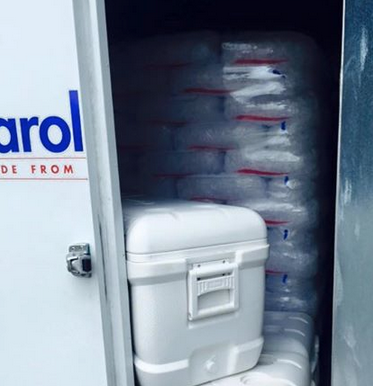 Carolina Ice Company uses only purified water to produce clean, crisp, clear ice. 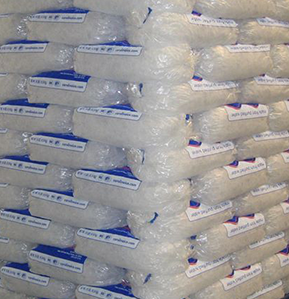 Ice is a food product, an important factor our company never forgets. Our water is filtered through a multi-step state-of-the-art reverse osmosis treatment system. The purity of the ice begins with the purity of the water used. All packaged ice isn't the same. Carolina Ice is made from purified water in a fully automated manufacturing system which minimizes the risk of contamination. Carolina Ice Company strives to continually improve our products and services to meet and exceed our customer's needs. Sales from our manufacturing plan are wholesale for special events, established distributors, or large orders.